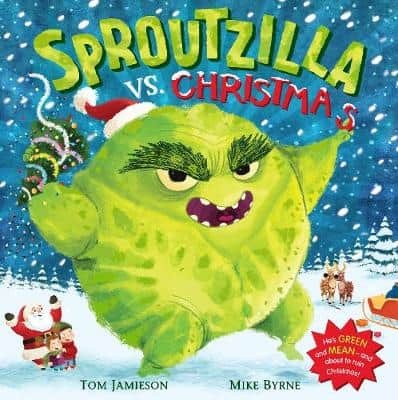 Book advents are an increasingly popular way to mark the build-up to Christmas, but buying 24 new books could soon end up costing as much as Christmas Day itself! 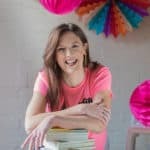 I’ve shared my top tips for doing your own book advent without breaking the bank. What is a book advent? 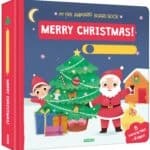 If you’re wondering what on earth Book Advent is, it’s an increasingly popular tradition, starting 1 December, where families give their children a new book to unwrap every day during the 24 days of advent. Christmas can be an expensive time, and 24 books could end up costing a pretty sum. 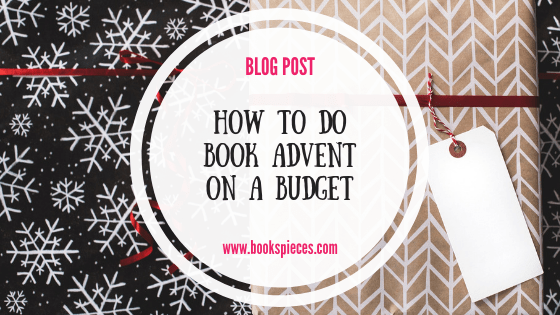 Take a look at my five tips below and you could even do book advent for free! You don’t have to use all new books for book advent. If your house is anything like mine, you’ll have plenty of books that haven’t been read in a while. 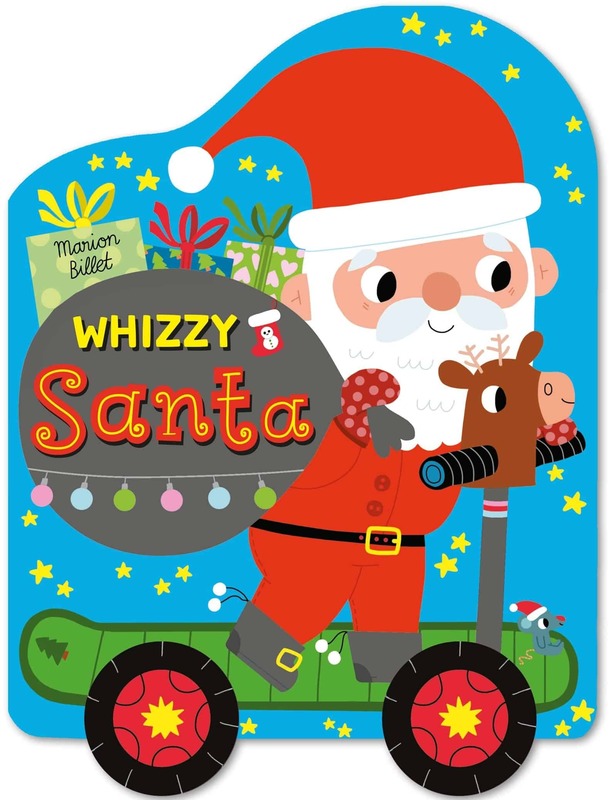 Take a look at your collection and siphon off a few forgotten favourites to add to your book advent pile. I pack my Christmas books away with my Christmas decorations every year, so when the festive period comes back around it’s like we’ve got a whole new selection of books to choose from. Swapping books with a friend is a great way to get new books without spending a penny. Find a friend who wants to do book advent too, and agree on the number of books you’re going to swap. It could be a permanent or temporary swap – you never know, you might find a few new favourites! Just because it’s book advent, doesn’t mean you have to exclusively use Christmas books. 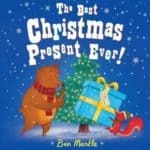 24 books is a lot of Christmas stories to read, buy and store (if, like me you pack them away each year!) 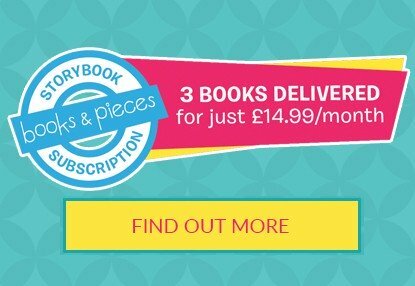 Aim to buy two or three new Christmas books each year to grow your collection and mix them in with other books you can enjoy all year round. No one said you actually have to own the books you use during Book Advent! Pop along to your local library where you can usually borrow at least 10 books at a time – that’s almost half your book advent sorted! You want to take part in Book Advent, but the thought of picking…and wrapping 24 new books is putting you off? Then do it for less days – you can still have the fun of Book Advent by doing it over 12 or 10 days. 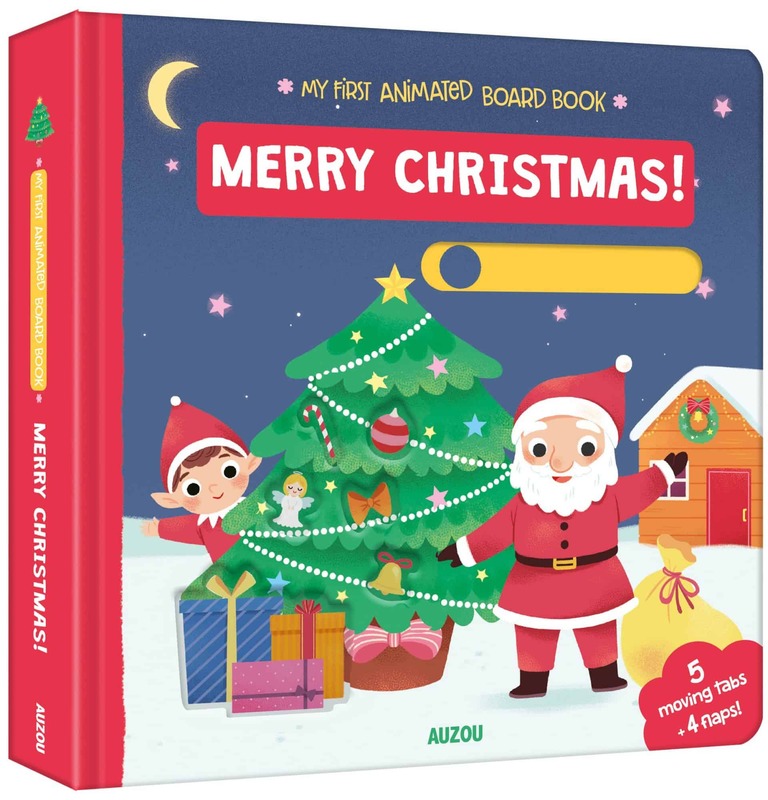 Christmas is a time to think of people less fortunate than ourselves, so how about instead of opening a book each day for Book Advent, you choose a book to gift a child who may not have their own book, or doesn’t have regular access to books? 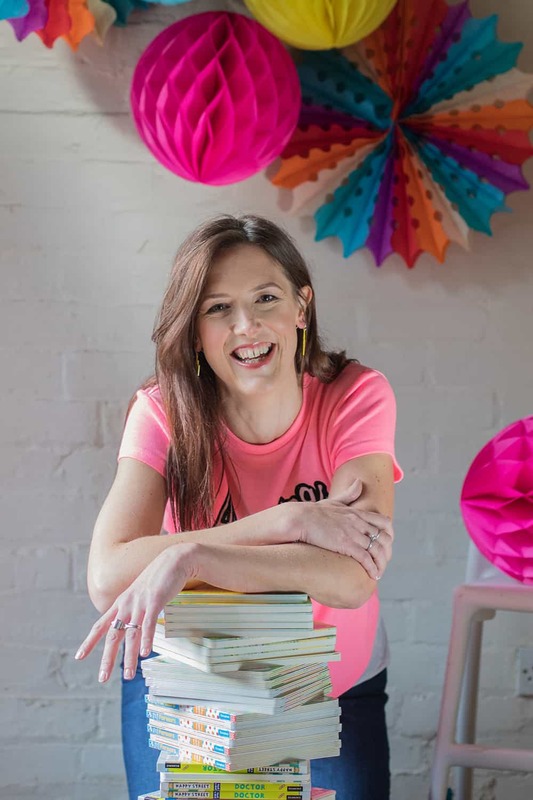 There are a number of charities that take book donations, and you may find your local women’s refuge or Children’s Centre are open to book donations too. 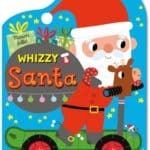 Want some new children’s Christmas books? 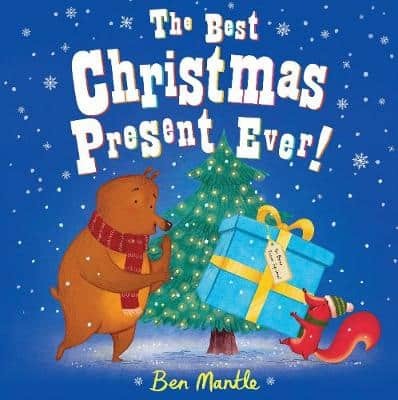 If you’re looking for some brilliant Christmas books to share with your children, then pop on over to the Christmas section of my website where most of my book are in my 3 for £10 deal (and cheaper than Amazon! ).